Building on the tradition of high standards and dedication set forth by our founder in 1954, Kennies Indoor Comfort Specialists, Inc. pledges to work hard to please our customers because we know that our reputation depends on our success. We will provide only outstanding heating, ventilation, and air conditioning care for our customers in Kings, Tulare and Fresno counties. Our goal is to give quality service while solving your heating and cooling needs, and to provide value at every call. Kennies won’t cut corners when it comes to your comfort! 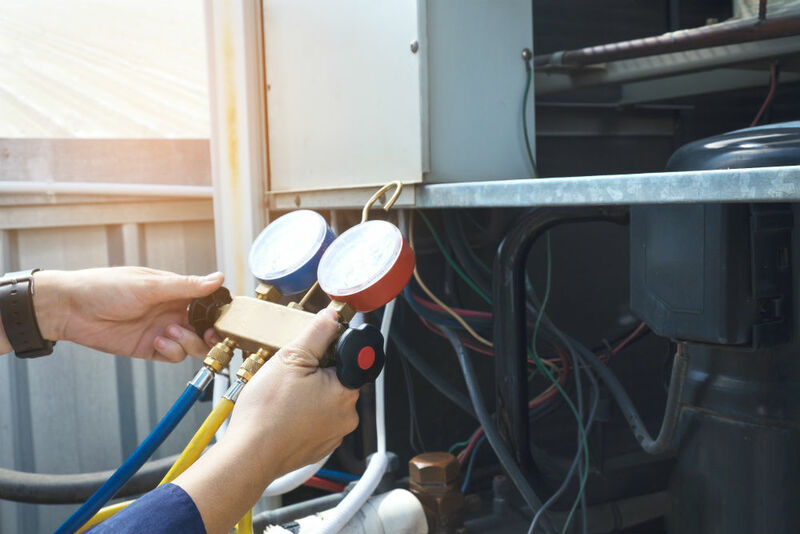 Located in the central San Joaquin Valley, Kennies Indoor Comfort Specialists, Inc. is a Heating and Air Conditioning Contractor committed to residential and light commercial HVAC customer satisfaction. Cash, Checks, MasterCard and Visa are all accepted at Kennies. Financing options are available on system replacements.